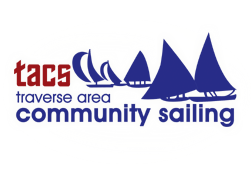 for those looking for a something with a nautical theme for the sailor in your life, this may be a perfect new gift idea. 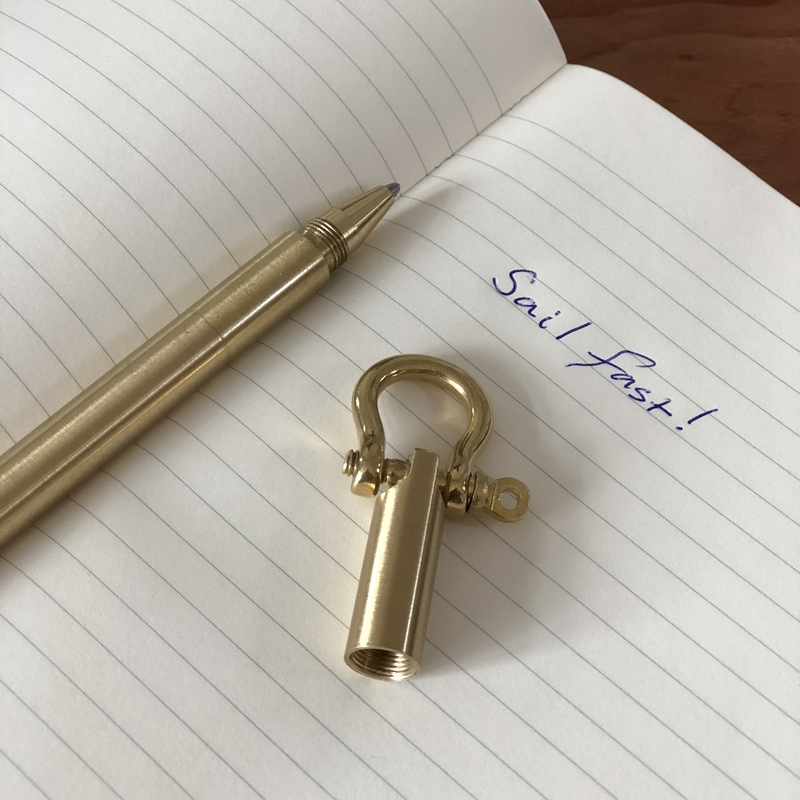 it is the bow-shackle pen from Oceanus Brass. soft polished brash, clean lines, with a small brass bow shackle attached to the top of the pen. 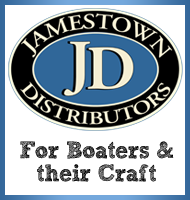 brass is always a common theme with nautical gifts, and while a nice compass and sextant set looks nice on an office desk, they are usually not very practical. the pen is a conversation starter for sure: I had tucked into my shirt pocket the other day, and everyone who saw it asked about it. the pen has a nice heft to it, and is comfortable in your hand as you write with it. the length of the pen is probably a tad too short for the size of my hands for any amount of long-term writing, but is perfectly functional for writing a quick note, or penning a card to a loved one. the craftsmanship of the pen is quite stunning – there are two joints in the pen that are almost imperceptible. smooth threaded joints allow you to spin off the upper part of the pen to reveal the pen tip for writing, and the 2nd threaded joint unscrews to allow you to change the pen ink refill. the pen certainly bucks the trend these days to have everything disposable, made from cheap plastics that can be used briefly and then easily discarded. at $100, it certainly isn’t in the price range of a box of cheap Bic ball point pens, but it’s a bargain compared to a Montblanc. the solid brass construction is nearly indestructible, so for the cost of pen ink refill every couple of years, this pen will likely last forever. 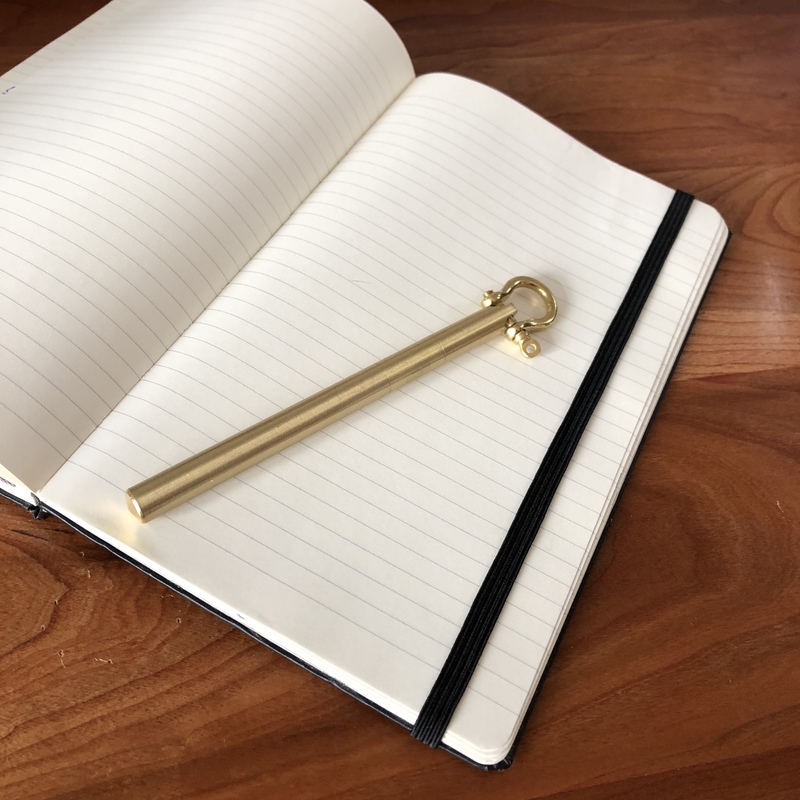 Oceanus Brass currently has a kickstarter campaign to help fund a re-tool to their pen design to now include a Fisher Space cartridge, details here: Bow-Shackle Pen + Fisher Space Cartridge. if you support the current kickstarter by Oceanus Brass, you can get one of the new pens for a nice discount. 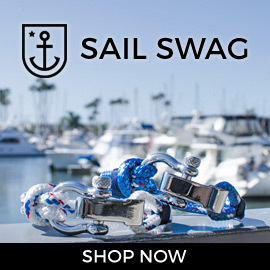 you can also purchase a Bow-Shackle pen or other nautical inspired gifts (lots of brass!) from their website. you can follow Oceanus Brass on Twitter and Instagram. full disclosure: I received this pen as a gift in exchange for writing an unbiased review.